Due to popular demand, Aspiration Hosting has expanded across the Atlantic Ocean with the launch of our UK Web Hosting service! We will start off with our ever popular AspirePlus™ plan and we will consider adding the Aspire™ and Inspire™ plans to our UK Web Hosting service as well down the road. Our UK Hosting Servers have the exact specifications with our US Hosting Servers with the exception of a lower RAM amount (32GB vs 24GB ). 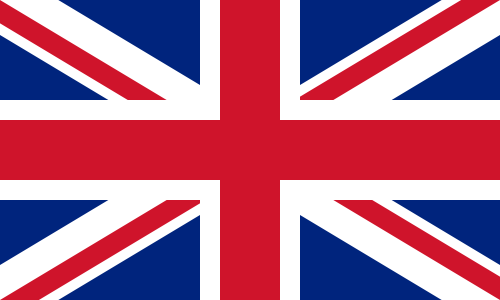 The UK Hosting Servers are housed in the premium facility named “SOTA” and is based in Kent, United Kingdom. It has all the bells and whistle that a premium datacenter should have, including redundant power supply, proper air conditioning, fire detection & suppression system and most importantly a premium blend of network providers. In conjunction with this launch, we are running a launch promotion which will be valid from now until September 30th October 31st 2012 11.59pm EST. Take 25% OFF for your first billing cycle for life with the coupon code UKLAUNCH*! The coupon code is applicable for new UK Web Hosting orders with all Billing Cycles. The longer the Billing Cycle that you choose, the higher the amount of your discount. As some of you may know, we rarely run specials for longer billing cycles so make sure to grab a new UK Web Hosting account before it is too late! * The discount is only applicable for new orders, not upgrades. Due to popular demand, we are extending the promotion till October 31st 2012 11.59pm EST. We are also allowing the discounts for life (as long as you keep the hosting account active)!